As more business leaders implement cloud computing into their daily routine, they're pondering other ways they can streamline operations through emerging technologies of the modern digital workplace. The strategy of "bring your own device," or BYOD, is one of the most common trends to follow this line of thinking. BYOD offers companies a wide range of advantages, perhaps none more alluring than its ability to untether employees from a specific location. With workers able to keep up production in the office, at home or on the road, businesses have gained valuable flexibility. Yet as chief executives implement a BYOD strategy, they will also have to be aware of security threats. This is why many tech journalists strongly advise companies to adopt a clear BYOD policy for the workplace. As soon as a company initiates a BYOD strategy, employers need to be aware of more than just smartphones, laptops and tablets, TechWeekEurope reported. They must also be cognizant of other personal devices, such as fitness trackers, according to Mark O'Neill, the vice president of innovation for Axway. Considering all of the potential risks, business leaders have a choice – understand the potential risk and ignore it, or implement a sound BYOD policy. "The thing about these devices is they have [application programming interfaces] that can connect to other systems, they might be tracking location, might be sending this information out," O'Neill told the news source. "So as a business, you have this situation where your employees might literally be tracked and data gathered about them, and this information might be going through your corporate network." There are so many different ways for a data breach to occur and a company to lose lots of valuable information. This is why Thiruvadinathan A., the director of security and compliance at IT company Happiest Minds, advises companies to implement authentication standards and email security guidelines, according to Business News Daily. "By limiting the retention of email on a device, management can make [the] passage of time work to their advantage," he told the publication. "If a device without a retention policy was accessed by a malicious user, potentially years of email can be exposed." 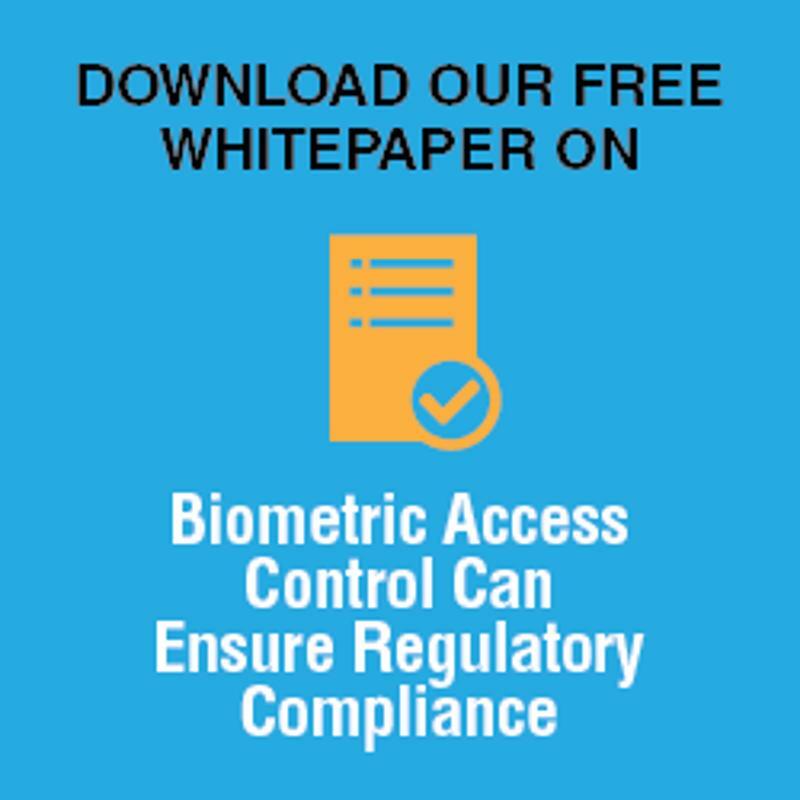 Businesses that have been proactive enough to establish a BYOD policy should also implement biometric security for their data centers. This form of data storage requires unique physical characteristics such as a fingerprint to enable access control. Dual-access systems, which require two separate IDs at the same time, have been shown to be the most effective type of biometric technology.